Will Maximus Live up to His Name for Briar? 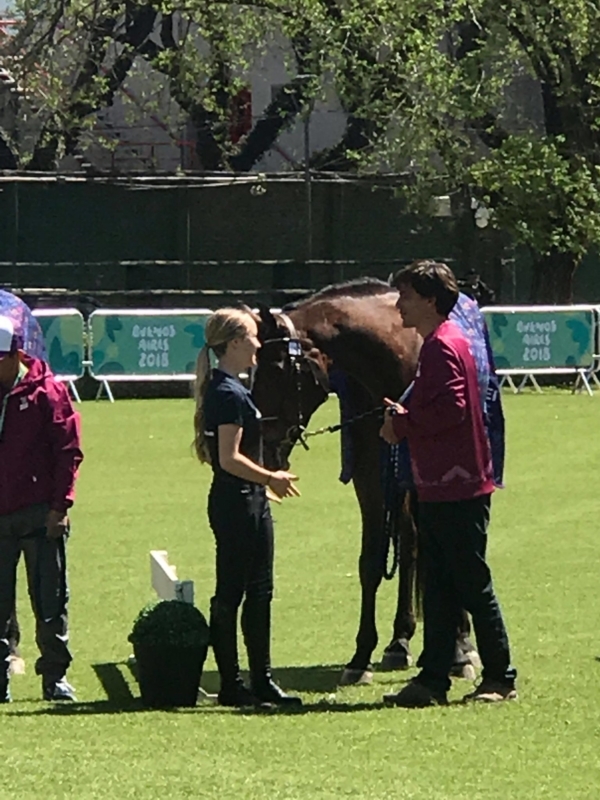 Briar Burnett-Grant is very happy with the horse she has drawn at the Youth Olympic Games in Buenos Aires and she’s hoping his name will be a good omen. 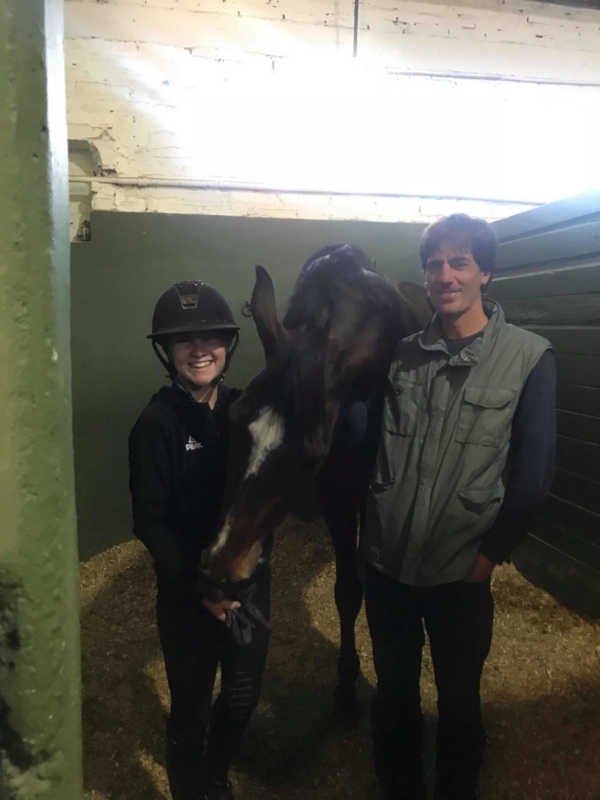 The 18-year-old from Taupo will compete aboard Maximus – go back eight years to when Briar won her first-ever Grand Prix aboard Mighty Maximus and went on to have a lot of success aboard him. So, she has her fingers crossed there will be a little extra luck in the name. Briar has had her first training ride aboard the 14-year-old and met the owner – who speaks no english. Tomorrow is another training day before competition gets underway. The Youth Olympic Games is held every four years and in 2018 will attract 4012 athletes, aged between 15 and 18, from 206 countries. This is the third Youth Olympic Games (summer edition) to be held.